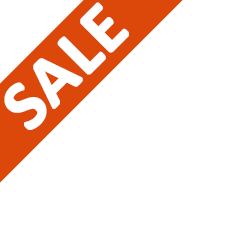 NOW CLOSED: Write a Book Review & Be Entered to Win a WBECS Ticket! 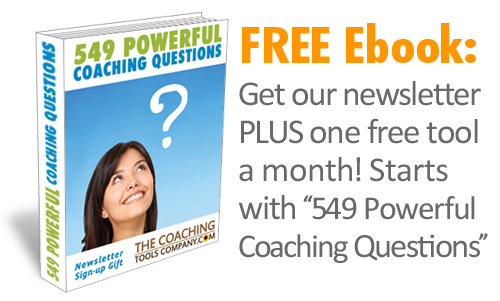 Tell us About Your Favourite Coaching Book! 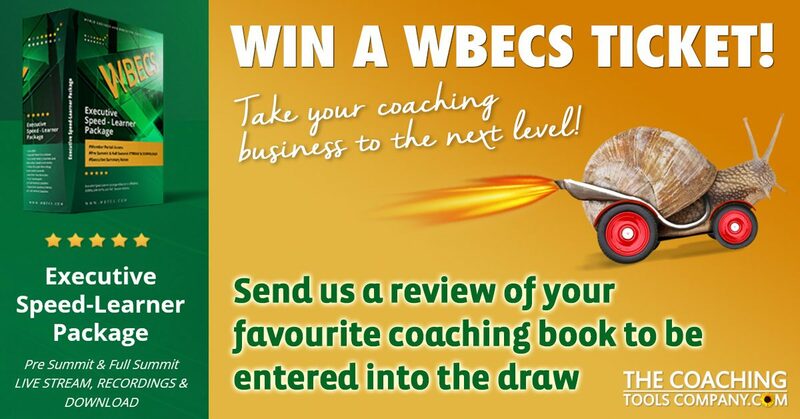 Send us your Book Review for a chance to win a Top Level WBECS1 Ticket PLUS a Coaching Tools Megapack! 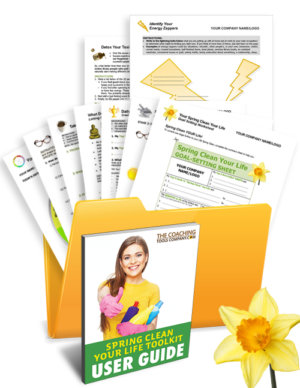 BONUS 1: Each winner will also get a Coaching Tools Megapack - Life Coaching Resources or product of their choice from The Coaching Tools Company. For draw details see the bottom of this post. 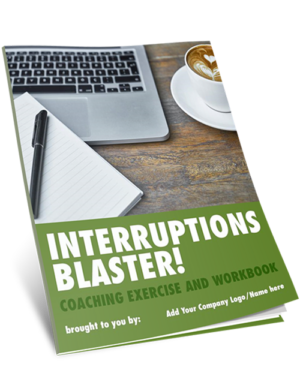 Consider what coaching, coaching-related or business growth books you have loved or found inspiring. Write a 250-500 word book review that highlights 1) what you loved about the book and 2) why others should read it! Your submission may be a reworked version of a book review you have already written, but must NOT be exactly the same. Have fun, show us your PERSONALITY! Important Note: Any book reviews that mention your business or have website links WITHIN them will be automatically disqualified. 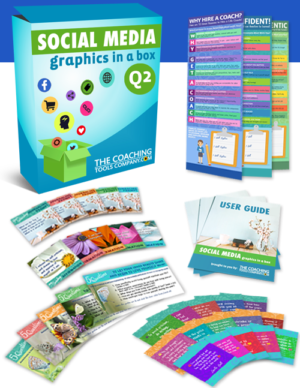 BONUS: Each winner will also get a Coaching Tools Megapack or product of their choice from The Coaching Tools Company. Draw Winners will be notified by email. IMPORTANT NOTE: The prize needs to be claimed ie. we need a response back from you by Noon PST Wednesday August 22. If we do not hear from you in this timeframe, a new winner will be drawn. Draw Winners will be announced in a blogpost and in the Launchpad Newsletter on Sunday 26 August. Please Note: We will only use your details for the draw - and winner announcements - should you win! *We are proud to be an official WBECS partner and an affiliate for the overall WBECS program - I think it's awesome!